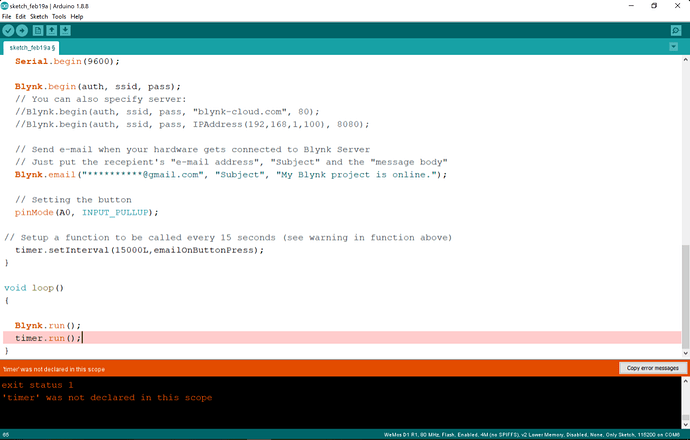 //  ***AND 100 emails per day on blynk-cloud.com Server!! int isButtonPressed = 0; // Invert state, since button is "Active LOW"
Did you add BlynkTimer timer;? 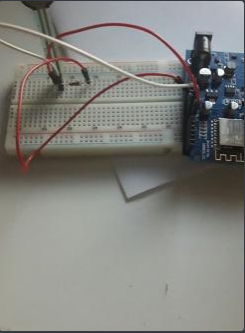 I think you need to do a little homework, and learn about the simple timer library, which the BlynkTimer is based on. Especially if you plan on using Blynk. It is the most important concept to understand for well performing Blynk code. 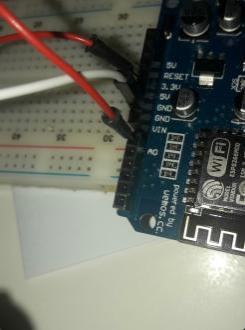 Ok, so the code worked but for some reason the force sensor was always on max value of 1024 (without me touching it) and did not work like with the first code i sent maybe it’s got something to do with the connections, although last time it worked normally anyone knows how to solve this? wiggle the wires, check resistor values, etc.? We really cant help in that department. The code you are running does not effect the value being read. You could use a Blynk timeout timer, or start a regular timer then delete it, but that might be a bit too difficult with your current coding skills. The other option is to use a library like “Ticker”. 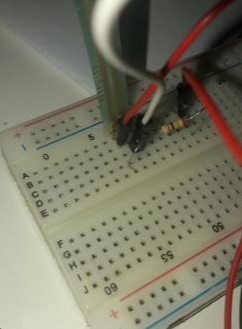 If you google it you’ll find information about how to install the library and how to start and stop a ticker that will flash your LED and sound your buzzer. Your solution to your newest problem is to ignore the advice given, and put lots of junk back in your void loop! What do you think to that approach? If you aren’t able to work out how the Ticker library from the code example I linked and by searching the internet for Ticker examples the you’d be better to come back here with a question about that, explaining what it is that you’ve tried and what hasn’t worked. If you don’t want people to tell you what they think of your code then don’t ask the question!" I’ll mark this topic as “Solved” as you’ve clearly solved your original issue and seem happy with your solution to the follow-up problem. closing the thread just because i didn’t use your advice and done something by my self my project isn’t complete so i will propably need more help (btw from the way you write things you look really triggered about someone that doesn’t do what you say) so don’t abuse your power and reopen this. If you want to change the category back you can, simply click the pencil icon next to title and choose from the list of available categories then press the icon to save the change. I’m sorry that you don’t like my style - I’ll step back and let others help you in future. Heck there are probably some examples of similar tasks somewhere on this forum, but without knowing how it functions you will not be able to adapt it to your needs, or even know example to look for. The other option is to use a library like “Ticker”. If you do not want to take the time to further your knowledge of either, or both, of these suggestions, then you will not make it too far in the BLYNK world. The solution you came up with may get you through this simple task, but it will not work for more advanced BLYNK projects. so don’t abuse your power and reopen this. Don’t assume your persecution, the topic was never closed nor was anything forced upon you. If you wish to ignore sage advice and find flawed workarounds, then that it your right… just don’t push the faulty methods here where others are trying to learn the proper way to use Blynk, timers, “background” operations, etc.